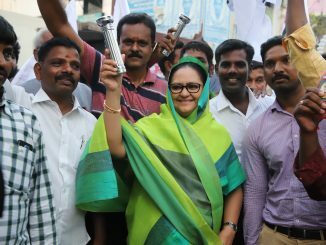 J Jayavardhan was elected to the Lok Sabha for the first time in 2014, at the age of 26, from Chennai South constituency. 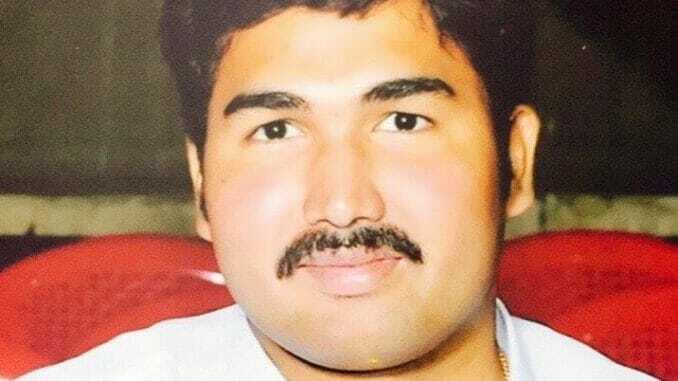 A doctor by qualification, he is the son of noted AIADMK leader D Jayakumar, who serves as the MLA from Royapuram constituency. In the 2014 Lok Sabha elections, J Jayavardhan (AIADMK) defeated T K S Elangovan (DMK) by 1,35,575 votes, bagging 40.56 percent of votes polled. He will be fighting for re-election to the 17th Lok Sabha as a candidate of the grand alliance of AIADMK with BJP among other parties in the state. J Jayavardhan has had an above average performance in terms of attendance and questions raised in parliament. He attained 100 percent attendance in six monsoon and budget sessions during his five-year-tenure. His overall attendance during the tenure stands at 84%, which is above the national average of 80%. Jayavardhan has raised his voice on various issues during the debates in parliament. He has represented the interests of his constituents by placing locally relevant demands and also spoke on the interest of the state. For the complete list of questions asked and debates participated in by the MP, click here. Jayavardhan did not introduce any private member bill during his tenure as an MP. J Jayavardhan has run into some controversy for being the son of a seasoned politician and has featured on debates around dynasty politics. Being one of the youngest members of parliament has also put scrutiny on his performance. In his capacity as MP, Jayavardhan adopted a village, Nanmangalam, in Kanchipuram district as part of the “Sansad Adarsh Gram Yojana”. The aim was to ensure that the village gets all basic infrastructure facilities as priority and becomes self-sufficient. At the time of adoption, the MP had voiced hope and said that he would rope in NGOs and resident welfare associations to ensure that the needs of the people are heard and represented adequately. 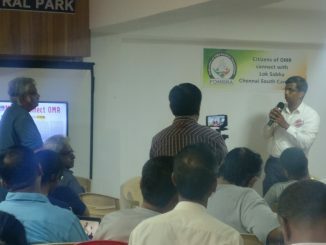 The MP also promised an allocation of Rs 34 lakh from the local area development fund to construct two PDS shops in Velachery in Ward 179 East after a representation of residents met with him to air their grievances about having no ration shop for their ward. Out of 25 crores allocated to Chennai South constituency, J Jayavardhan has completed 6 works which cost Rs 40,35, 748. The focus of the MPLAD fund spending has been in the fields of education and electricity, with a majority of the projects recommended, ongoing and completed pertaining to provision of infrastructure and books for government schools. He has recommended 204 works worth Rs 27 crore that is yet to be processed by various government departments. 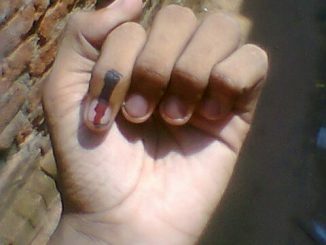 45 million new voters, who turned 18 since the last Parliamentary elections, have been added to the Indian electorate. As Chennai gets ready to vote for the 17th Lok Sabha, we speak to some young voters from Chennai to hear what they would demand of their elected representatives in the new Parliament.